Everything we have planned will be visible on our calendar. Sign up to our newsletter here to always be notified when we release additional dates. 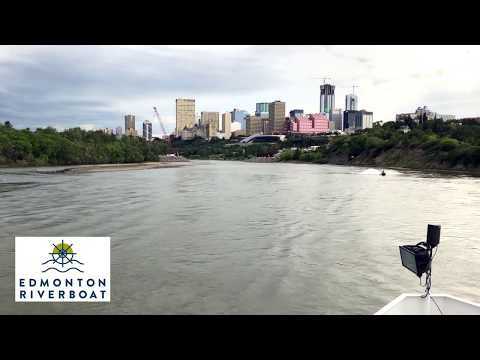 We also post our events on our Facebook Edmonton Riverboat Events page. If you need to reach us regarding planning a large event you can email us at events@edmontonriverboat.ca. Private rentals start at $5000 per 3 hour block, plus food and beverage. We can accommodate up to approximately 300 passengers. Please ensure you leave enough time to find parking! Due to last year’s success of the Accidental Beach there are parking restrictions in Cloverdale. Parking restriction information can be found on our Contact page. Please observe all Bylaws when parking at any location. If you park on the grass at Rafters Landing there is a good chance that you will receive a ticket!